Posted in Uncategorized. 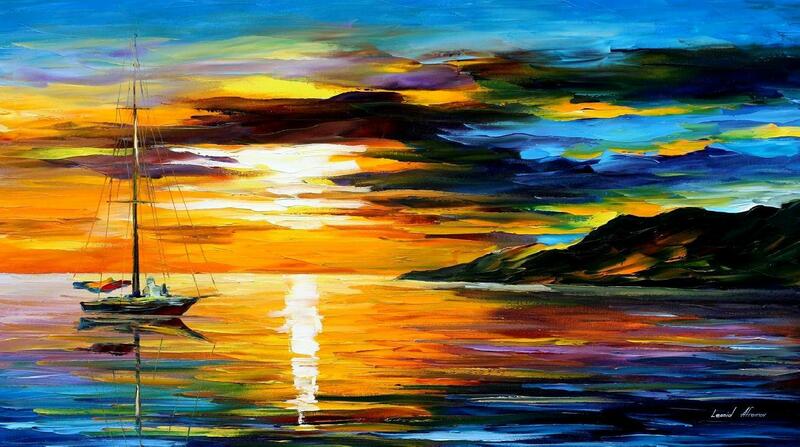 Tagged Leonid Afremov, Ralph Waldo Emerson. Posted in Uncategorized. 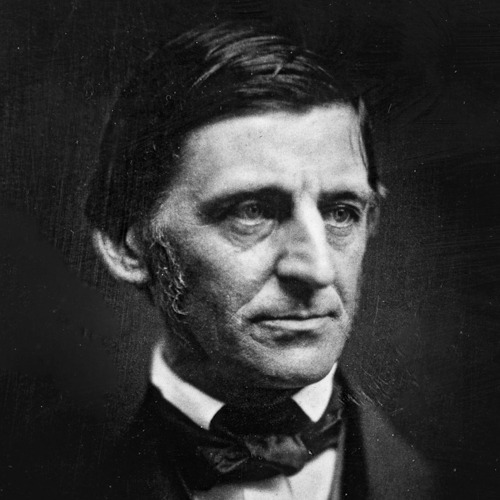 Tagged Ralph Waldo Emerson.